I can not understand why his battle rating is so low. This guy smashes, especially when paired with a pet that causes bleeding like a squirrel. One of my favorite beesties to team up with. I put him at a solid 3.50 - 3.75. Paired with a Bleed partner any Bear can do some really nice damage. Dun Morogh Cub only comes in one breed, H/P, which also is the second healthiest bear available(tied with H/P Darkshore Cub). 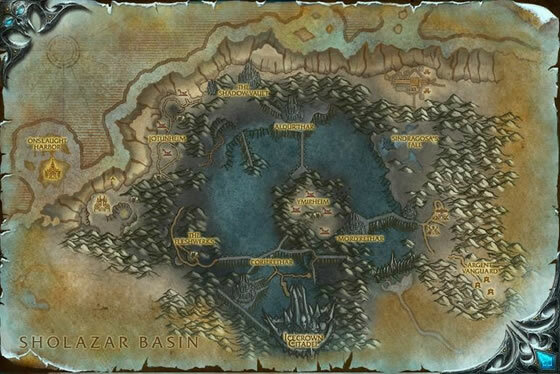 289 power feels a bit on the low side, especially if compared with 325 power from P/P Darkshore Cub. Still can be powerful if you use Hibernate or Bash well. But it really needs a partner with a bleed attack to be really dangerous. Rampage can do some nice damage with beast racial up. This guy is in my top 5. I bought one for my boy friend first, as he loves bears (and has almost all in game bear mounts) and I thought this cub would look adorable following behind him. And he does! I finally got mine a few months ago and I whip him out every chance I get! I think he's adorable, he looks just like my big bear! I like this one more than the other bears cause he actually looks fierce and aggressive. 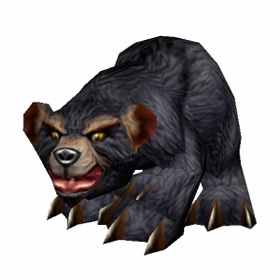 The bears of Dun Morogh are prized for their hardiness, loyalty, and combat prowess. Their time among the dwarves does little to curb their ferocity.